cat | Awesome poetry from all over. Swiss-Italian poetry by Alberto Nessi and Giorgio Orelli. Cat and pouring rains! Photo: Lambert Wolterbeek Muller, Utrecht, the Netherlands. 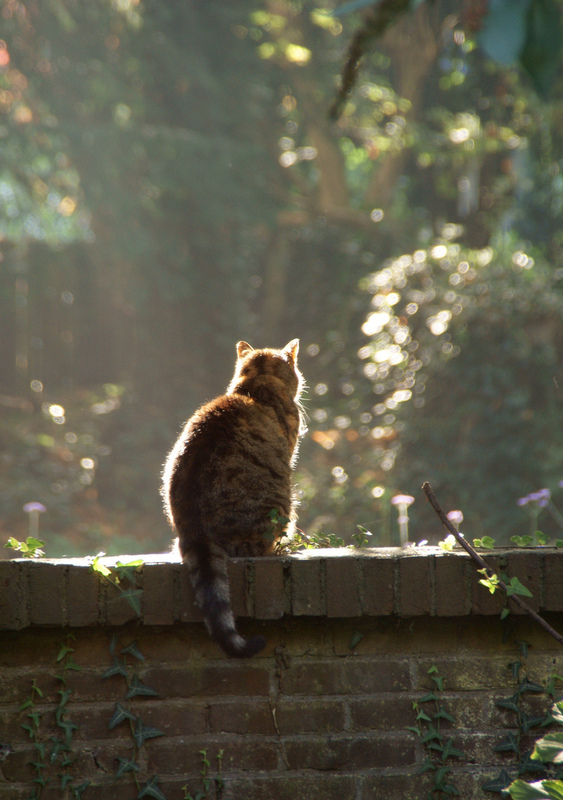 Two poems for the cat by Alberto Nessi. protecting our equally precarious lives? In autumn by Giorgio Orelli. almost ran over me at the bend with his bike. and lowed miserably at the sky. I miss my mother. And I wanted to distract a friend from someone’s ignorant and hurtful remark. I looked for poems for her. And then they made me feel lighter too. By Basho? starving for fat fish or mice . . .
Carven gods long gone . . .
even the crickets’ singing . 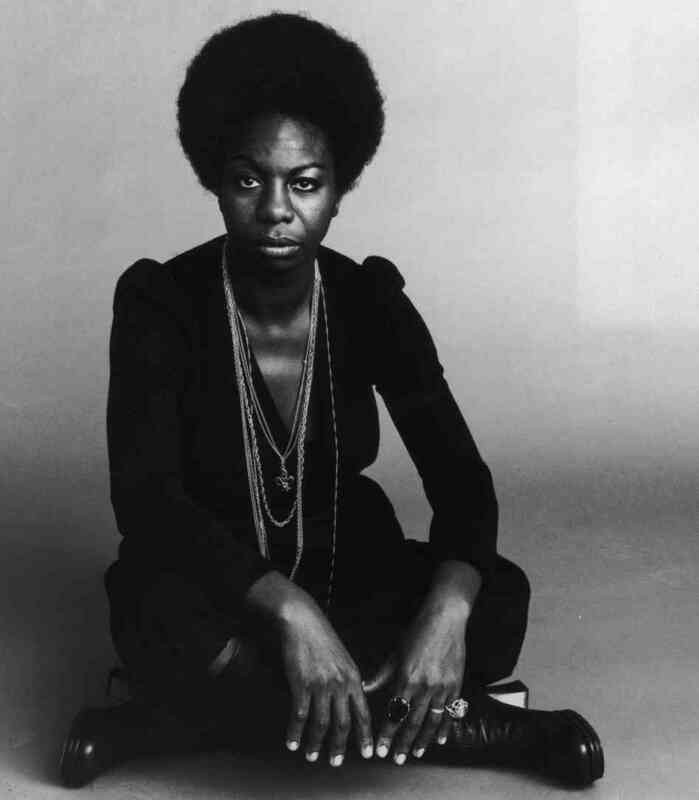 . .
Nina Simone sings Black is the colour of my true love’s hair. By Emile Latimer. “Mississippi Goddam”. Beautiful. Painful. 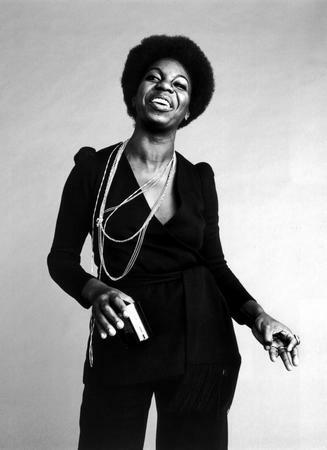 Nina Simone’s blazing anger is something to behold. Time for reparations for black people brought to the Americas as slaves. Redlined. Jim Crowed. Separated -but “equal”. Discriminatory public housing policy. School to jail pipe line. Hands up and shot. This recording was made in 1965 in the Netherlands. Mississippi Goddam! Track #5 on the album To Be Free. Written by Latimer, Emile. Stop drinking and smoking man, it’ll kill you.